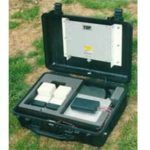 The new PJS9+ is a high power, 50 watt, portable electronic counter-measure designed for use against GSM mobile telephones acting as trigger mechanisms for remotecontrolled improvised explosive devices (RCIEDs). for focussing output power on a particular area or building. 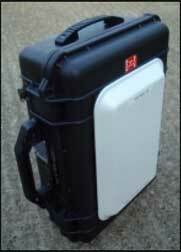 The PJS9+ Mobile Telephone Jammer is briefcase-mounted. 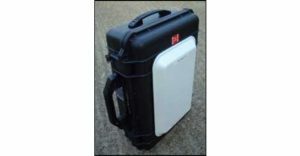 It is also available with a 30W per band jamming signal. 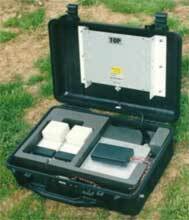 The CTN105 is a briefcase-mounted jamming system designed specifically for counter-terrorist activities, anti-bomb squads, special police and covert operations such as usedby anti-drug enforcement units. 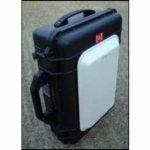 It paralyses and immobilises the 2 way full duplex RF linksbetween mobile cellular telephones and the local cellular cells with which they arecommunicating.All cellular telephones within the protected area of the activated CTN105 system will be unable toreceive or transmit calls. 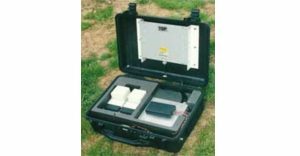 Other cellular telephones outside the range will not be affected.The CTN105 is designed to jam the downlink cellular signals which are used in the country wherethe jammer has been designated for use. Depending on the country where the CTN105 is inoperation, the equipment can be configured to simultaneously jam single, dual or triple cellularbands.